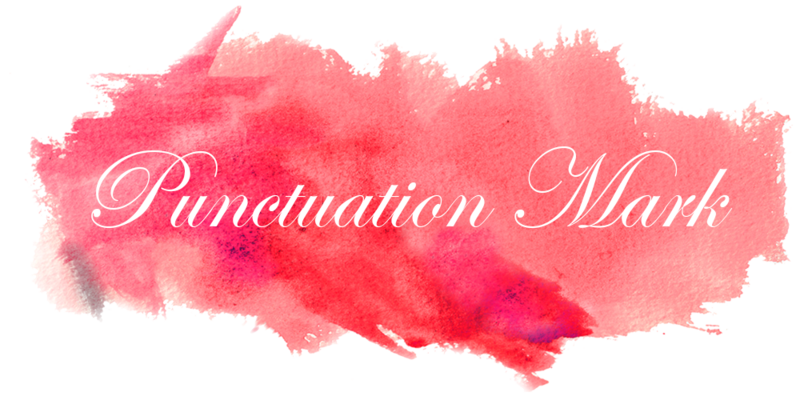 Punctuation Mark: Friday is here! It is Friday and 86F outside... can you believe it? Have to get going on making plans for the weekend because I haven't thought of anything yet. I wanted to say thanks to everyone who stopped by this week and left amazing messages... I really appreciate it! Enjoy the weather! It was 59 this morning here. Ugh. Love all the fashion week links, and the sound of a laid back weekend-John promised we can nap, brunch and stay in bed, so I'm delighted! such a wonderful weekend for you, lovey! i love not having anything planned ~ spontaneous days are the best! happy weekend to you too!! Have an awesome weekend! It's also steaming hot in Greece too! i was actually in florida about 2 weeks ago--i missed it so much. the weather is so much nicer there than here in phoenix. hope you're having a great weekend! Great pic! I hope you are having a great weekend. I have just been hanging out around the house getting some cleaning and baking done. Hope that the weather holds up and it is awesome that a female prime minister got elected! I hope you have a fantastic weekend! Thanks for stopping by my blog to visit! That is the happiest looking lifeguard shack I've ever seen. Have a great weekend! Whoo hoo Friday! Although the weekend has almost come and gone I hope it was a good one! thanks for the links, i really like the article on healthier families, very good tips! andddd if Marc goes to Dior it is going to be A.MAZING! Oh how I wish it was in the 80 here. We hardly got a summer and now leaves are dropping. Oh where did summer go? What a hut! Hope you had a great weekend too!